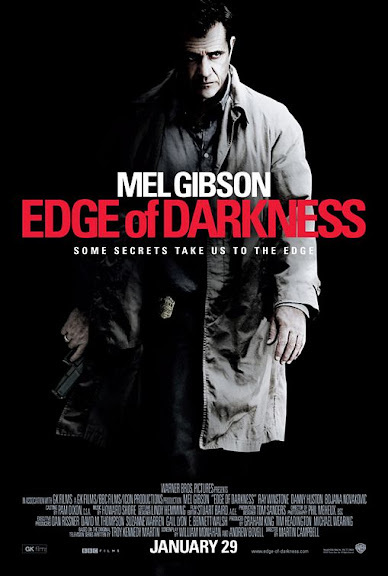 John Corigliano’s score for the upcoming Mel Gibson thriller Edge of Darkness, directed by Martin Campbell, will be replaced by a new score by Howard Shore. The switch of composers was first indicated when the theatrical poster for the film appeared online this week, showing a credit block that makes no mention of Corigliano but lists Howard Shore under the “music by” tag. Warner Bros. has confirmed to MovieScore Magazine that Howard Shore is replacing the score but did not comment on the reasons behind the replacement. The film is produced by GK Films and Warner Bros. is distributing with a release date set to January 29.